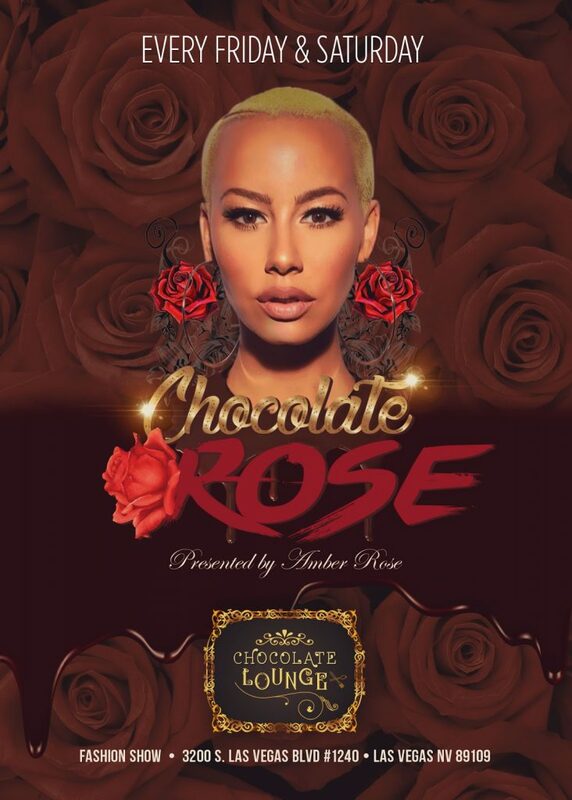 LAS VEGAS (Perfect Travel Today) 9/27/17/– (Sept. 27, 2017)- Model and entrepreneur Amber Rose, in partnership with the Chocolate Lounge Las Vegas at the Fashion Show, presents Chocolate Rose, a weekly event debuting soon that features a delectable all-male wait staff on Fridays and Saturdays at 10 p.m.
Amber Rose’s Chocolate Rose transforms the beautiful Chocolate Lounge into a sensual setting that promises to leave guests with an experience they won’t soon forget. Open to men and women, the evening will showcase popular DJs playing upbeat mixes and a diverse wait staff trained to cater to guest’s every desire. Personally hand-selected by Amber, the team of charming and alluring men will entice guests with the Chocolate Lounge’s signature chocolate cocktails and decadent dessert items as they turn dreams into reality. 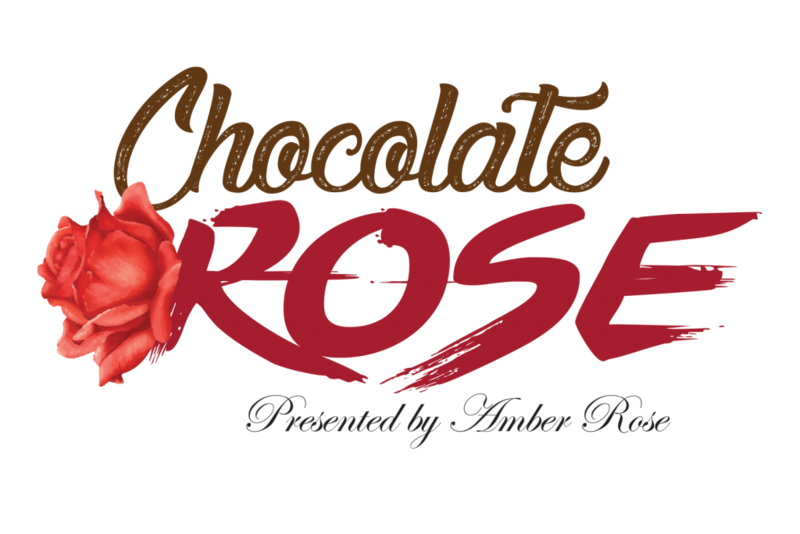 Chocolate Rose is the perfect stage to celebrate any occasion including birthdays, bachelorette parties, or a fun night out. Custom packages and meet-and-greet specials with the men will be available. 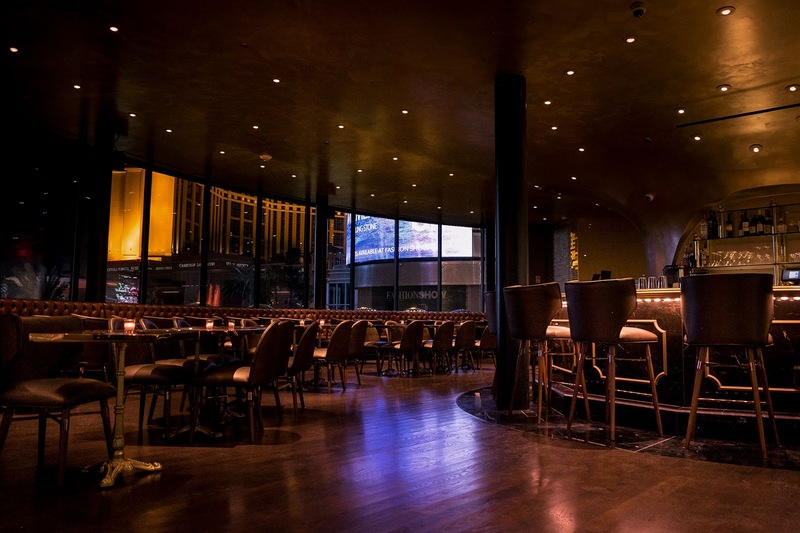 Overlooking stunning sights of the Strip, the Chocolate Lounge is a chocolate lover’s fantasy in a space embellished with rich gold and caramel tones, luxurious cocoa-colored furniture, and floor-to-ceiling windows. For more information please call (702) 685-0483 or follow on Facebook at facebook.com/ChocolateLoungeLV and Instagram at @ChocolateLoungeLV.